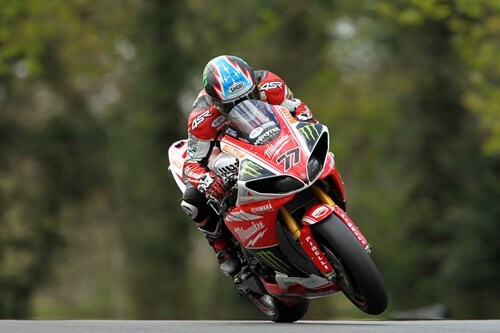 After sitting out the wet first practice session for round three of the British Superbike Championship at Oulton Park in Cheshire, the Milwaukee Yamaha team had their work cut out with a heavy workload to work through during FP2 this afternoon. Mindful of being caught out at Thruxton after Qualifying was cancelled due to adverse weather conditions last time out, the team worked hard to get both riders as high up the leaderboard as possible and towards a good base setting for tomorrow’s Datatag Extreme Qualifying and Mondays race double-header. Are Dani and Lorenzo in BSB now? How cool is that! Should make it easier for Cal! Lol! Previous Previous post: Jerez Moto2 and Moto3 qualifying round up: Rins dominates Moto3 despite a crash, Moto2 sees Rabat take his first ever pole.